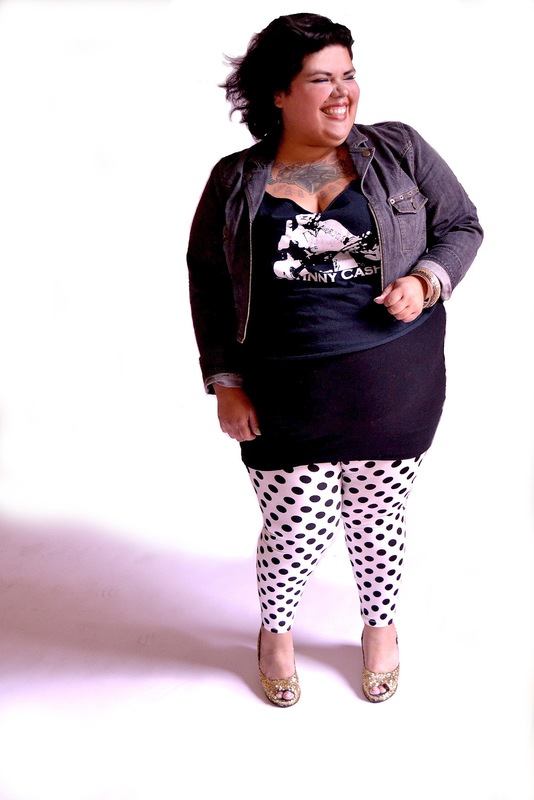 So technically this isn't the first time we had a photo shoot for my clothing store Chubby Cartwheels. I have shot pictures of my friends in their well lit houses and in front of graffiti murals on Killingsworth. But this was the first time I got to feel mildly professional about it. I rented a beautiful studio in downtown Portland on 2nd and Ash right down from VooDoo Doughnuts and across the street from Saturday Market. I brought back the same two models, Crystal & Leigh, that I had used previously but hired on Carrie Woomer for photography, hair and makeup. There were SO many things I missed and really could have done better as far as planning for this even but as this was my first time doing it, I am just chucking it up to a learning experience. A fun one at that. We managed to get lots of pictures taken, eat some yummy snacks, dance and sing to good music and just have an all around nice day. I am currently editing the pictures to post on the clothing site that inclue several new items! They are bandeau tops, lace and velvet bodysuits, lace front two-tone leggings and sheer cocoon jackets. Here are some pictures and a video from last weekends events! Love love love the polka dot leggings and the cocoon jacket! So cute! I wish I could lock you up in a room and have you make me a closet full of clothes! You got sweet style lady. Those lace-front leggings are to die for! Oh my goodness that jacket is so cute! !